 Suzuki Kizashi Archives - AutoNetTV Media, Inc.
Suzuki is running a series of ads pitting its Kizashi against high-end competitors. The Kizahi is touting tight handling. What do you need to know about your suspension?